Western Railway has decided to run Weekly Super Fast “Premium” Train between Bandra Terminus and Shri Mata Vaishno Devi Katra. 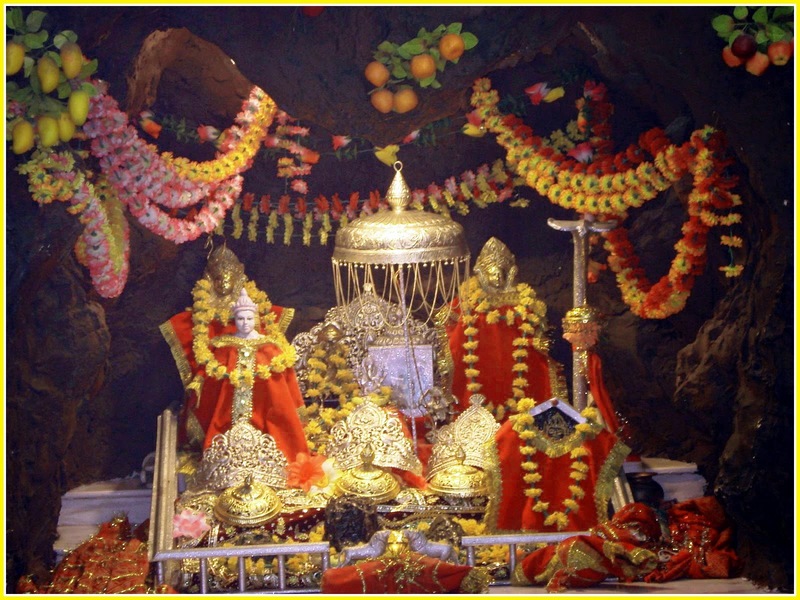 Train Number 09021 Bandra Terminus-Shri Mata Vaishno Devi Katra Super Fast “Premium” Special Train will depart from Bandra Terminus at 05.00 am on Monday, from 6th October, 2014 to 27th October, 2014 and reach Shri Mata Vaishno Devi Katra at 13.35 pm the next day. Similarly, Train Number 09022 Shri Mata Vaishno Devi Katra-Bandra Terminus Super Fast “Premium” Special Train will depart from Shri Mata Vaishno Devi Katra at 22.15 pm on Tuesday from 7th October, 2014 to 28th October, 2014 and will arrive Bandra Terminus at 06.45 am on Thursday. The train will halt at Borivali, Vadodara, Kota New Delhi and Ludhiana stations in both directions. The train will have an AC II Tier, AC III Tier, Second Sleeper class and Pantry car. Premium train booking will open 15 days prior to the date of journey. I think Gorilla are the attraction of your eyes at this tour mostly tourist are not like gorillas because they said that its fearful animal but in my point of view when i was at the tour of US and take bus ticket bus from nyc to indianapolis bus and during the travel i see many Gorillas are playing with others..